The EDB Postgres Platform provides an enterprise-class Data Management Platform based on PostgreSQL, including toolkits for management, integration, and migration; flexible deployment options; and services and support to deploy Postgres responsibly at scale. 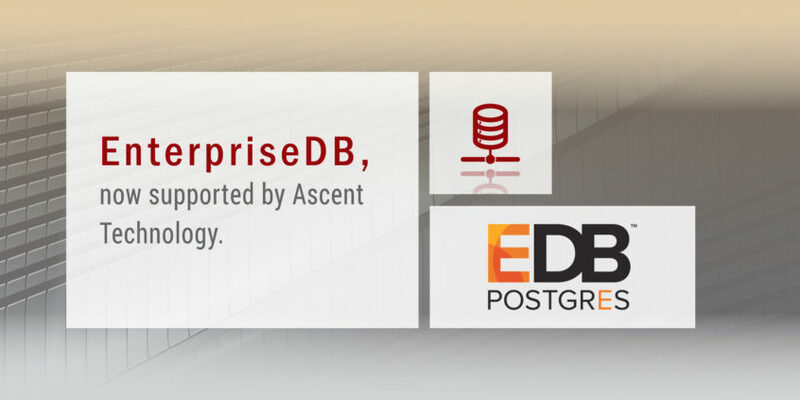 EDB develops and integrates performance, security, and manageability enhancements into PostgreSQL to support enterprise-class workloads for its database, EDB Postgres Advanced Server. EDB has also developed database compatibility for Oracle to facilitate the migration of workloads from Oracle to EDB Postgres and to support the operation of many Oracle workloads on EDB Postgres. Gartner positioned EnterpriseDB in the 2017 Magic Quadrant for Operational Database Management Systems, making it one of just 11 vendors to be included in the report and the fifth consecutive year the company was recognised. Gartner positioned EnterpriseDB in the Leaders Quadrant in its Magic Quadrant for Operational Database Management Systems in October 2014 and again in September 2015. EnterpriseDB was recognised in the Challengers Quadrant in the Magic Quadrant for Operational Database Management Systems in October 2016.